how much different is the アニメ from the manga? I made a 'Sana Kurata' spot! Will あなた join? 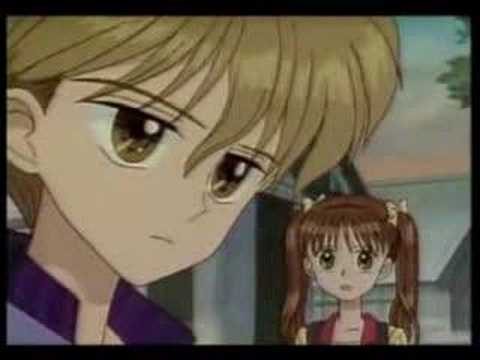 Is there going to be a kodocha season 3.. I heard there might be?? Review of the anime: The first half is great, but season 2 is a rollercoaster of interesting & awful. The las scence founded in Veoh, not good quilty, not によって me. a pop quiz question 追加されました: Where did Sana confess her 愛 to Akito? a pop quiz question 追加されました: How old is Sana when the series begins?